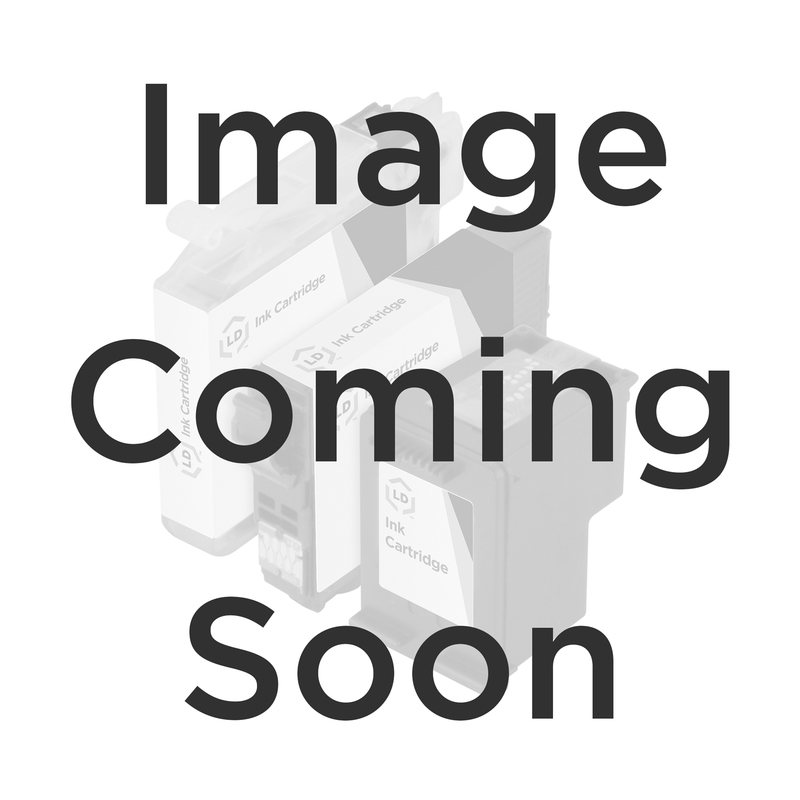 OEM Lexmark 18C1523 (#23) Black Ink Cartridge. The OEM Lexmark 18C1523 (#23) Black Inkjet Cartridge is available to you right on our site. Buy your Genuine 18C1523 and enjoy clear, accurate printouts from your Lexmark printers. 100% Satisfaction Guarantee.